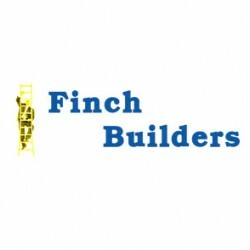 Search for a local Builder in West Midlands below or alternatively you can post your job so they find you! 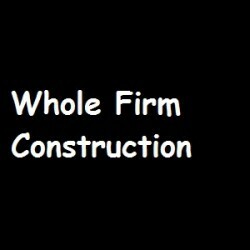 joined Aug 18Received 296 leads! 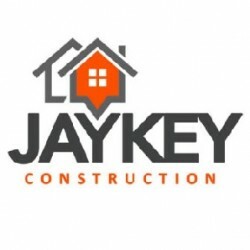 joined Oct 17Received 502 leads! joined Apr 19Received 24 leads! 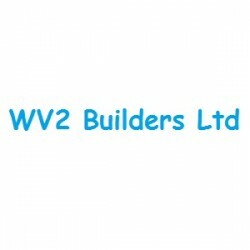 Building & Extensions, Builders, Loft Conversions in Wolverhampton, West Midlands. 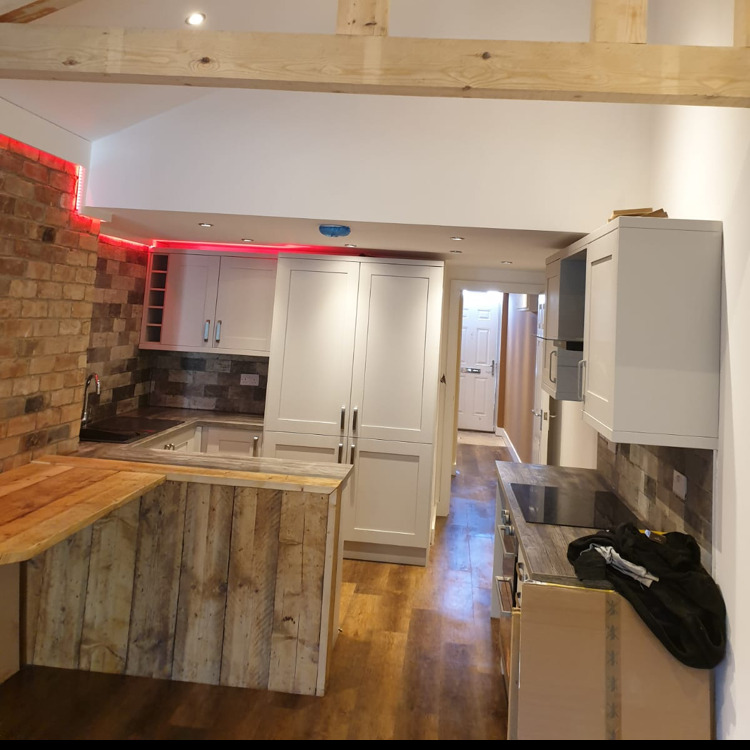 Builders, Shop Fitting, Building & Extensions in Redditch, Worcestershire. 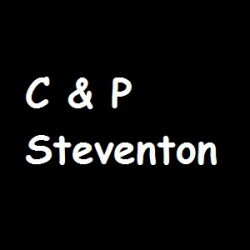 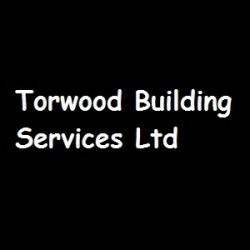 Building Refurbishment, Builders in Bilston, West Midlands. 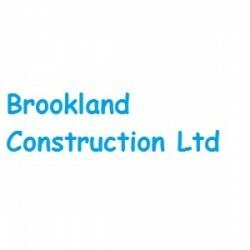 Builders in Birmingham, West Midlands. 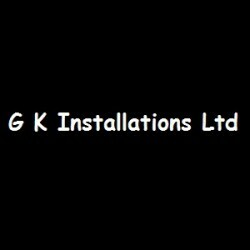 Builders, Building & Extensions in Stourbridge, West Midlands.